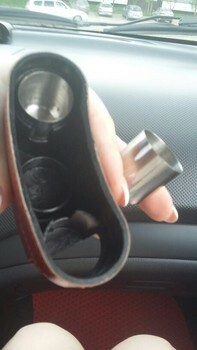 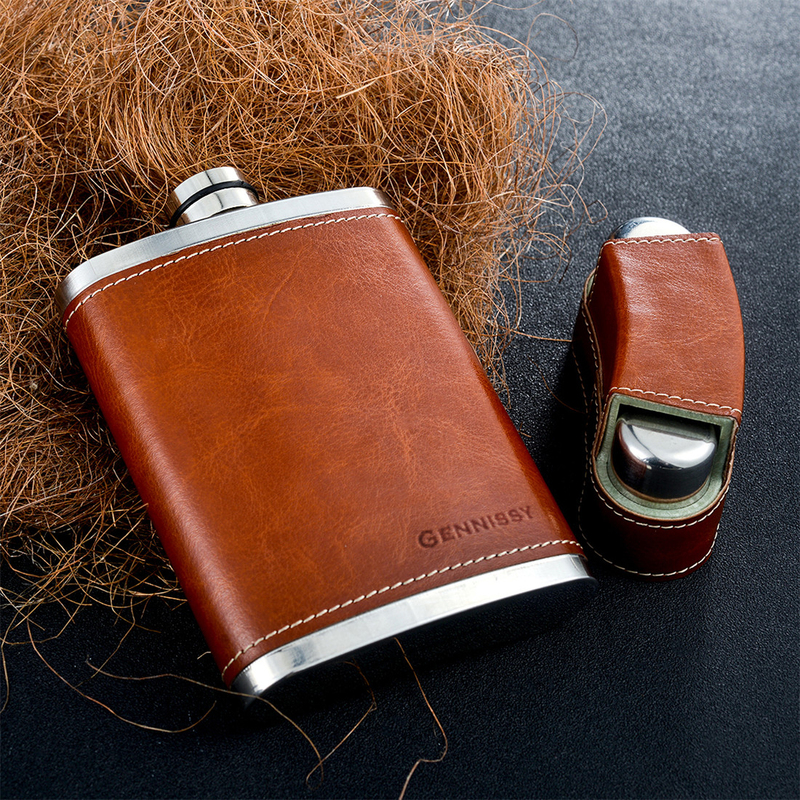 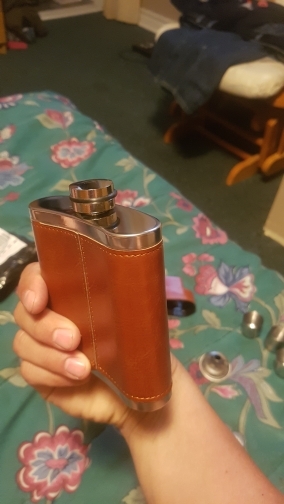 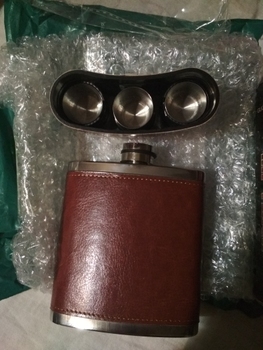 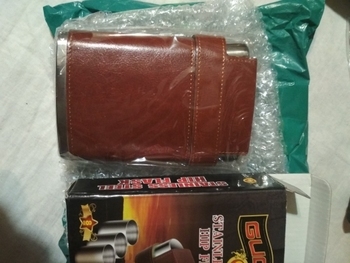 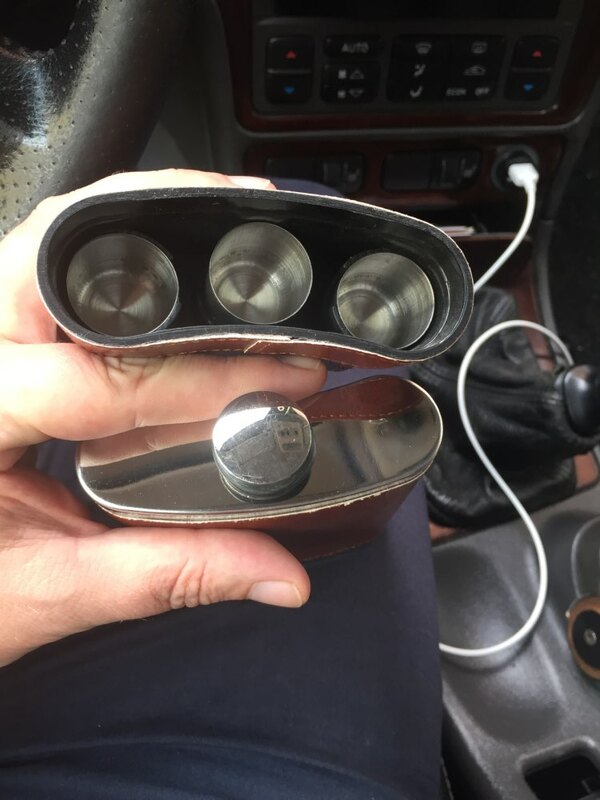 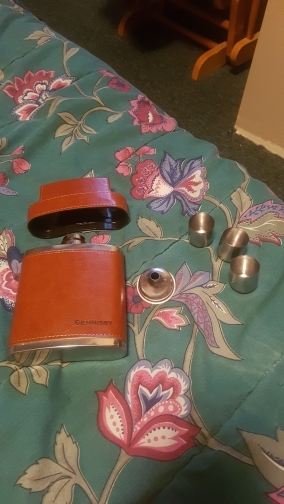 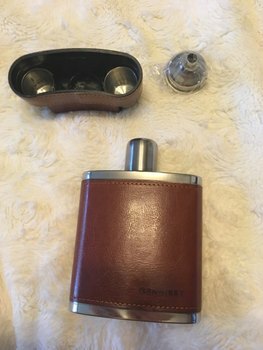 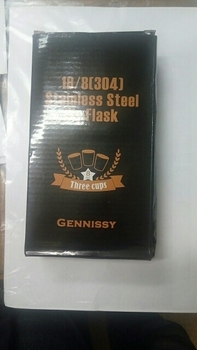 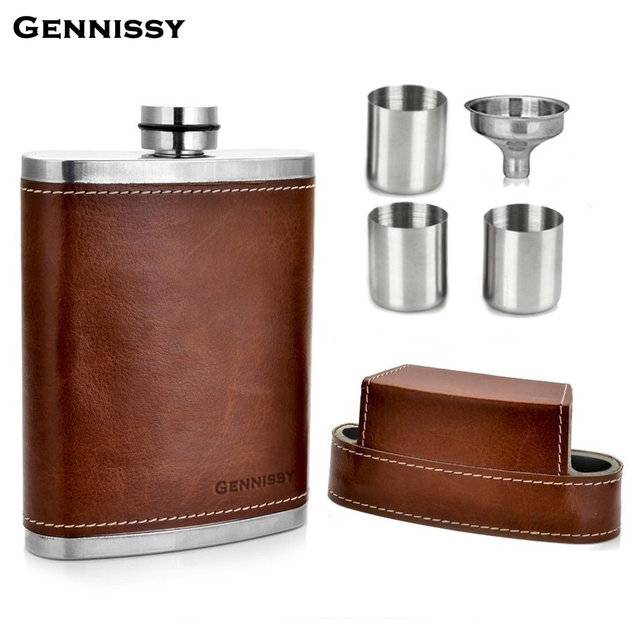 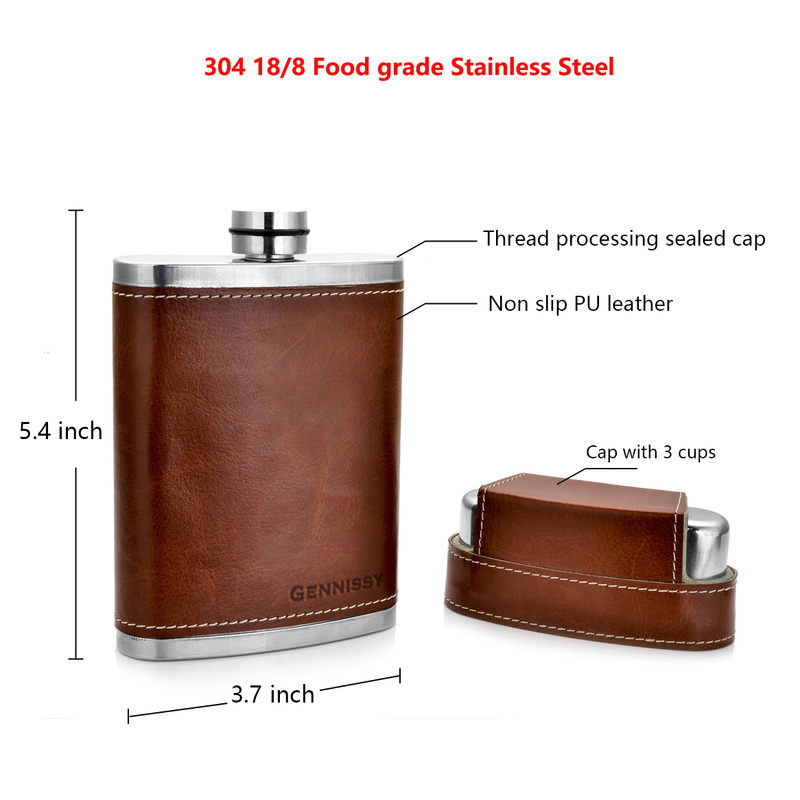 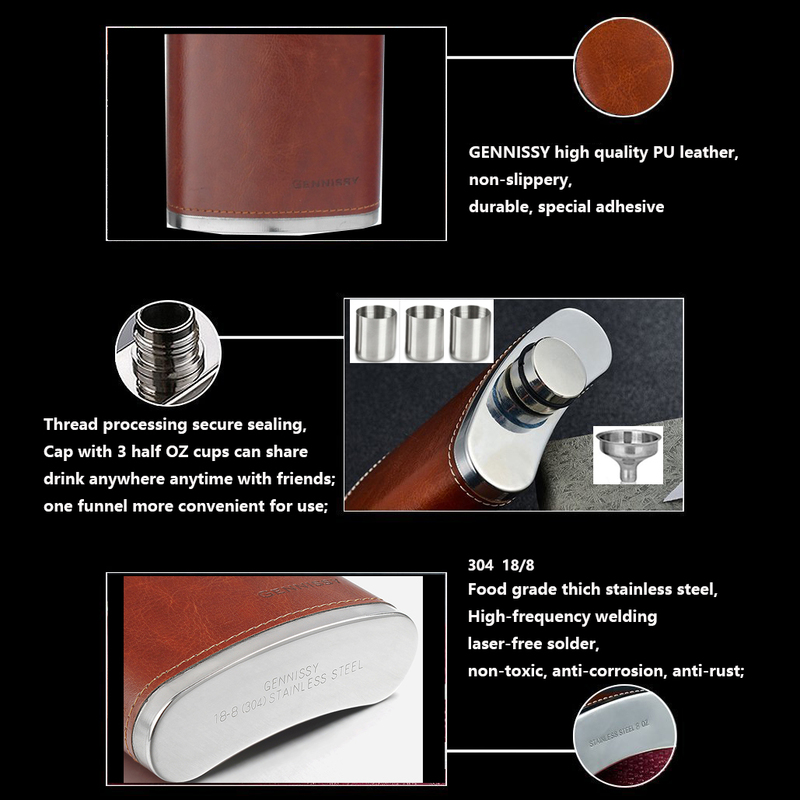 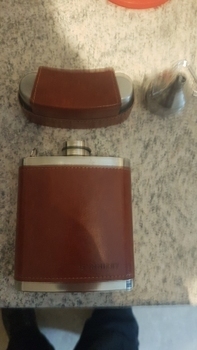 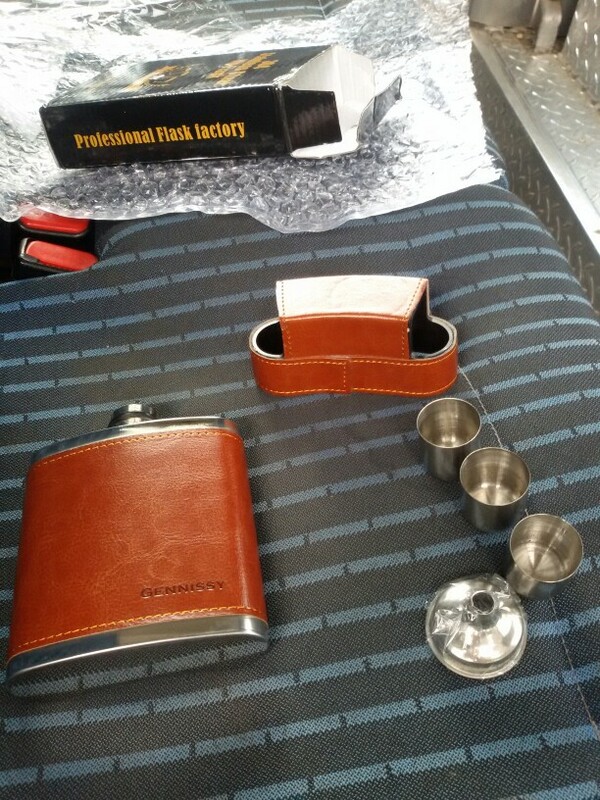 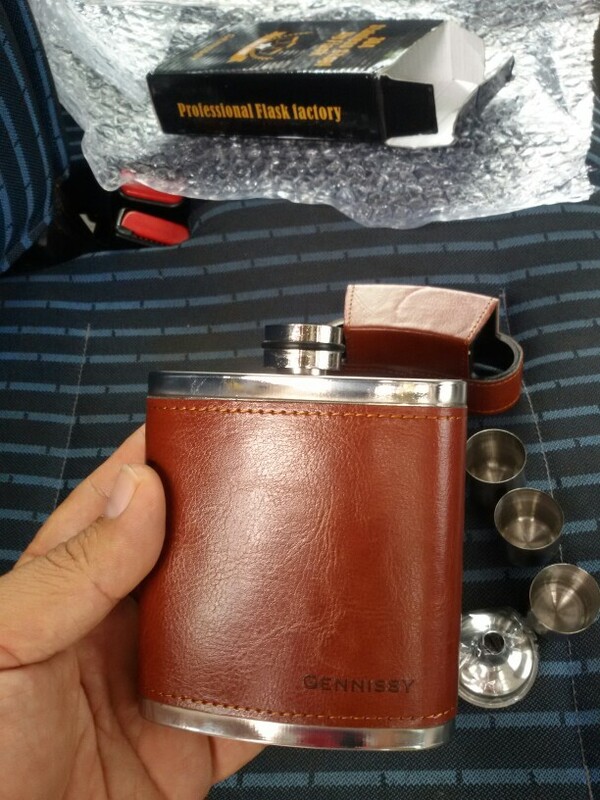 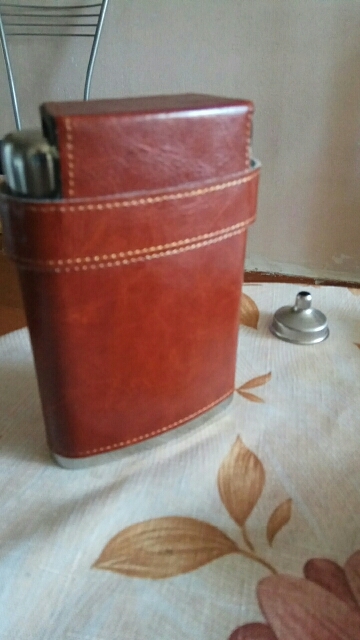 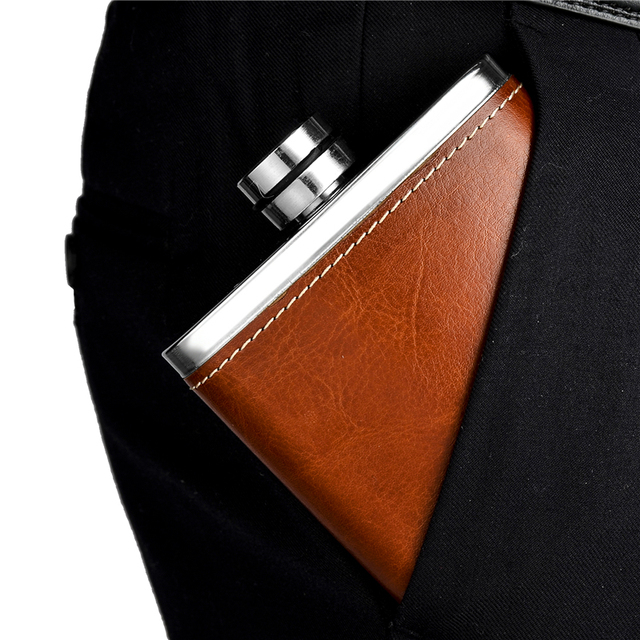 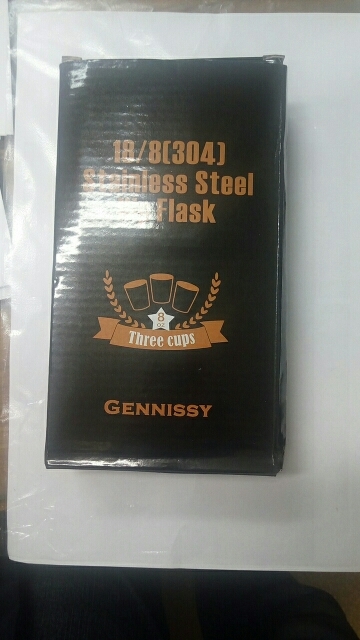 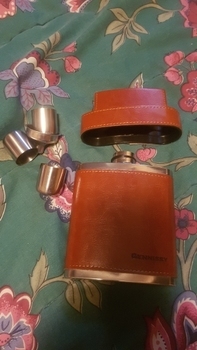 The flask set is very nice. 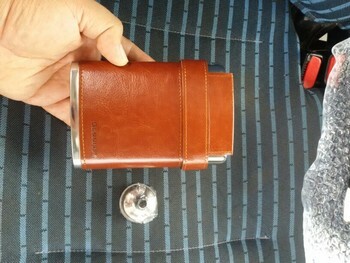 The PU leather fit good. The set look very luxury. 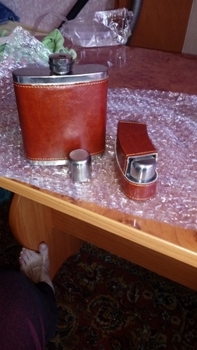 lovely set! 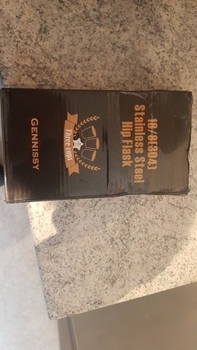 high quality made! only shortcomings shot-well very small, напёрсток size! 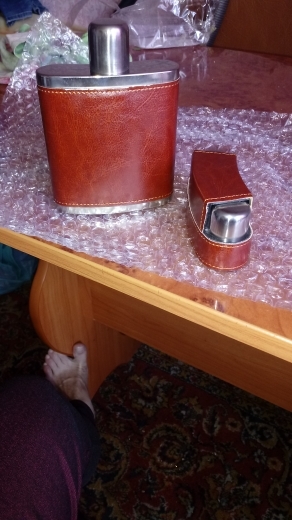 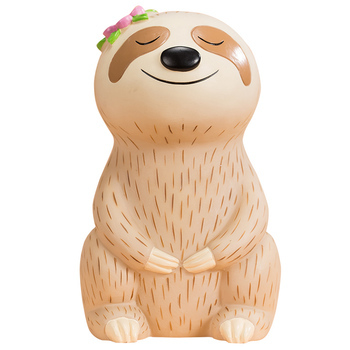 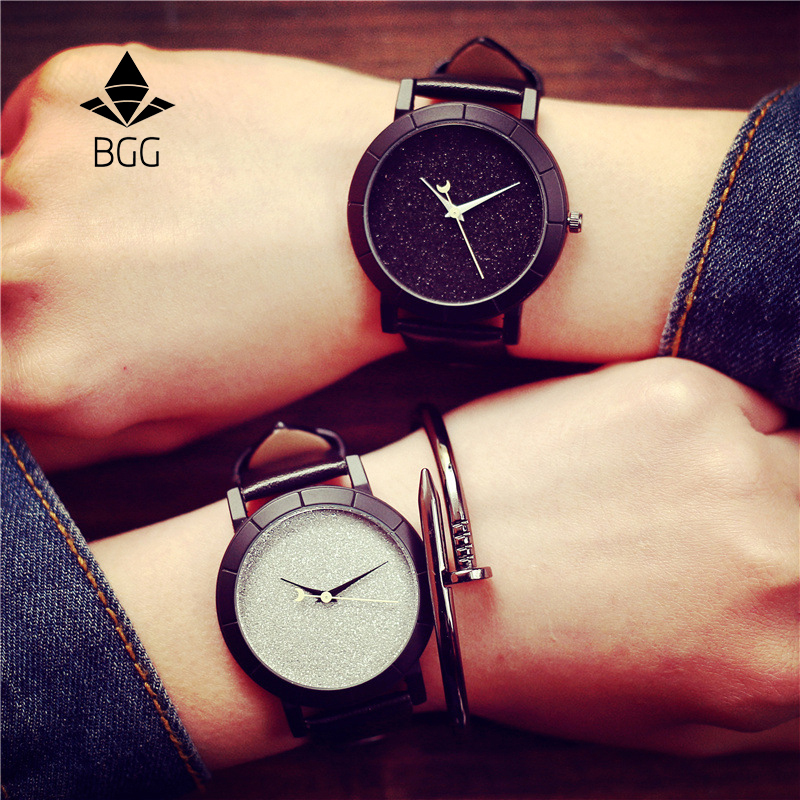 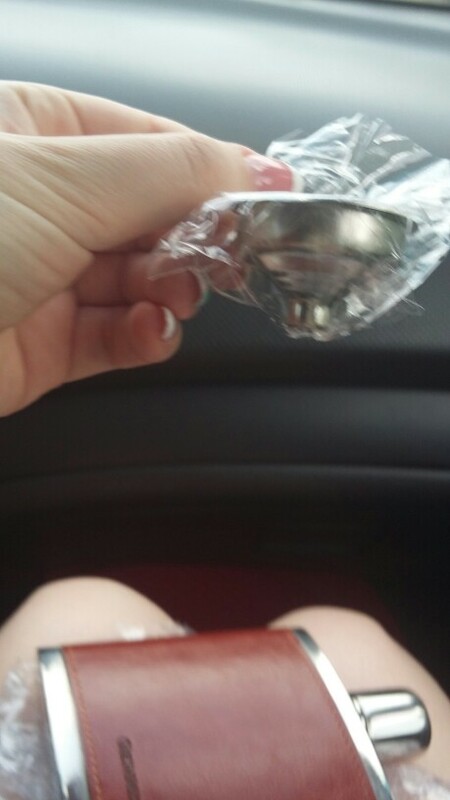 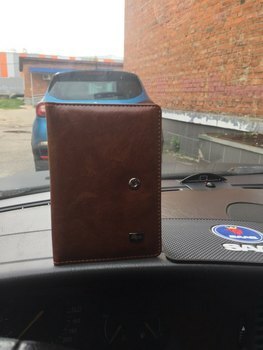 заказала received 27.04 18.05. high quality made. as the photo. It look really good and came 2 weeks to Bulgaria after the purchase was placed. 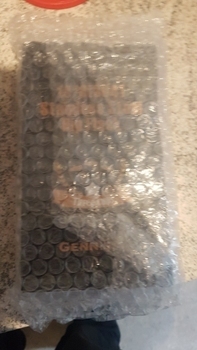 More than HAPPY!!! 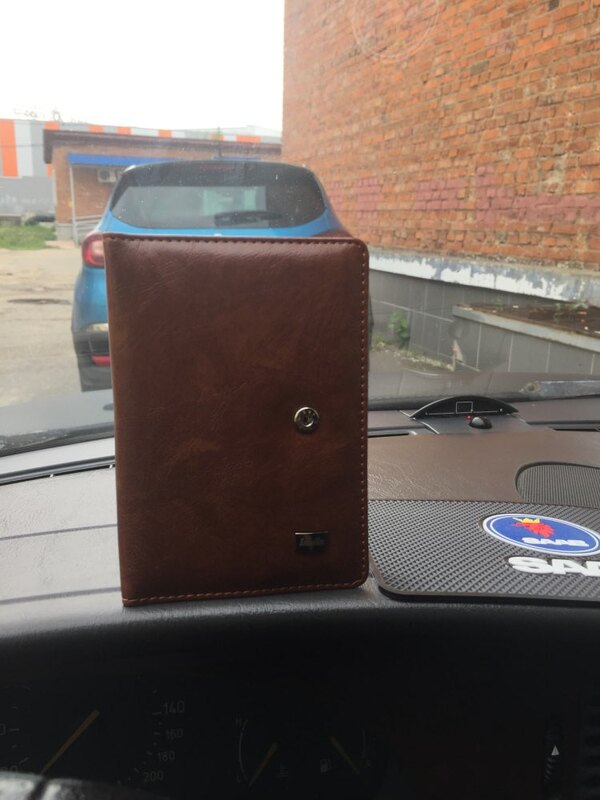 It ‘S in the Moscow area for 15 days. Quality is good, but there is the smell. All good, funnel in gift, I’m satisfied. 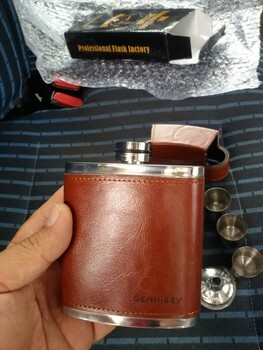 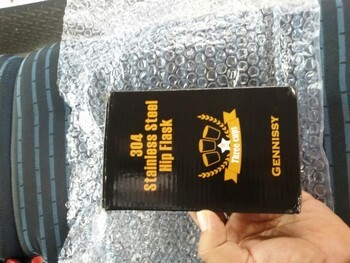 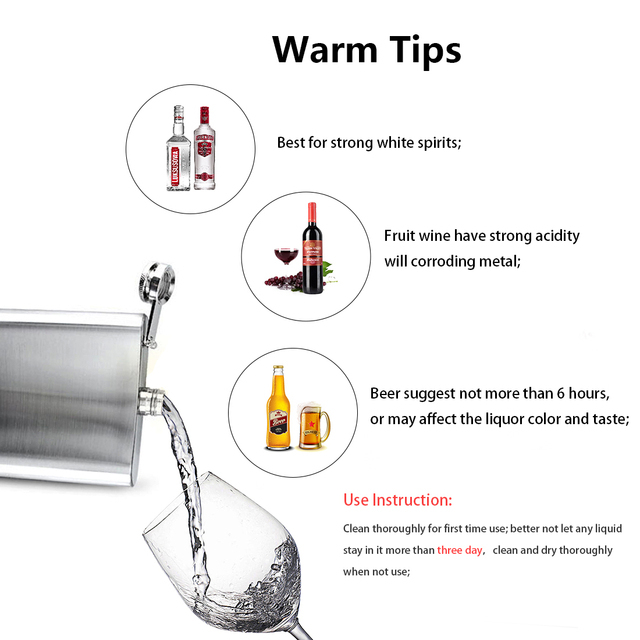 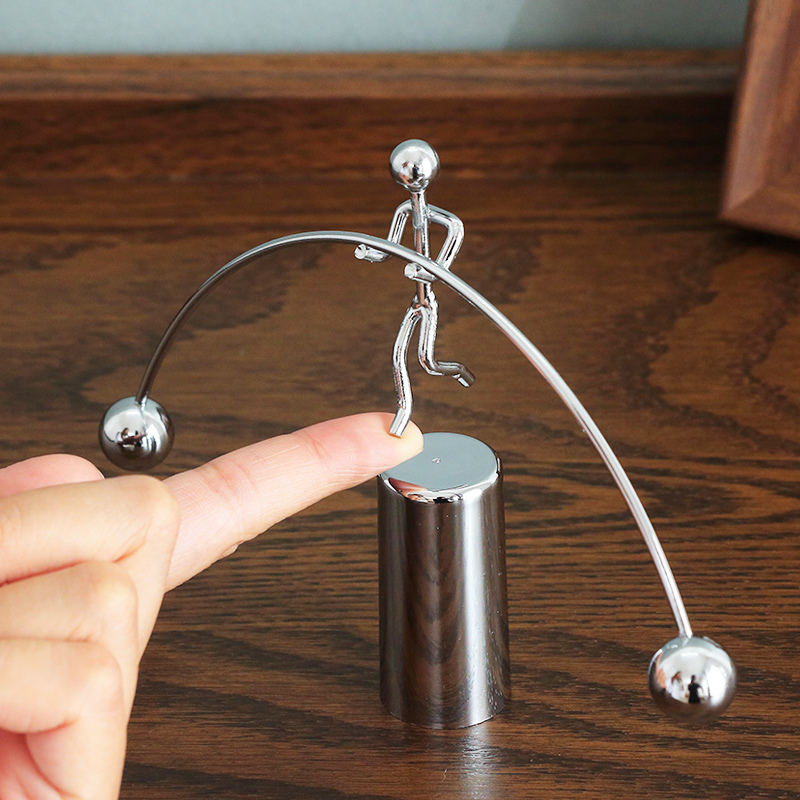 Super fast shipped to Germany and good Quality. 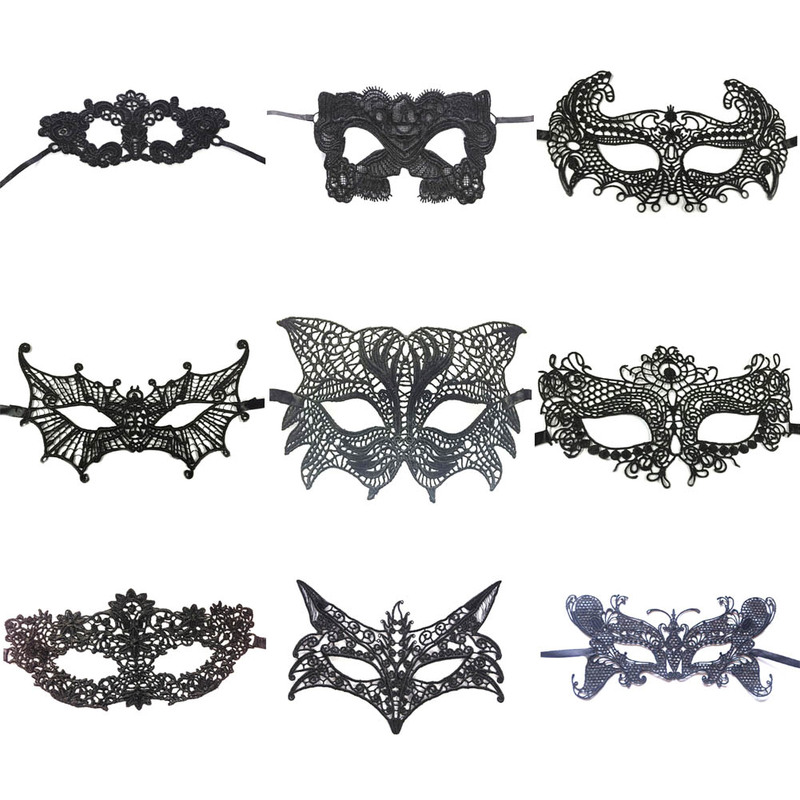 Full Set. 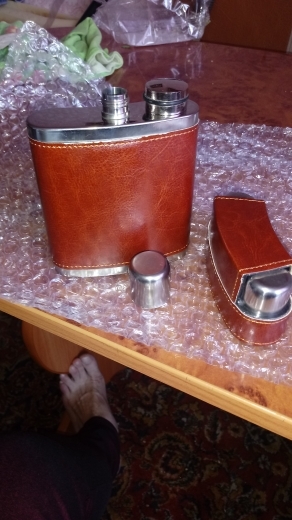 Will be delivered in two weeks before Moscow. box a little crumpled, but not critical. About Material jar is can not say for sure. 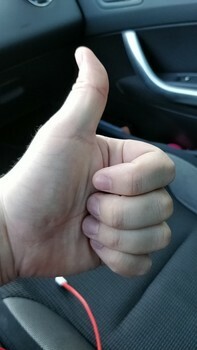 Add later. 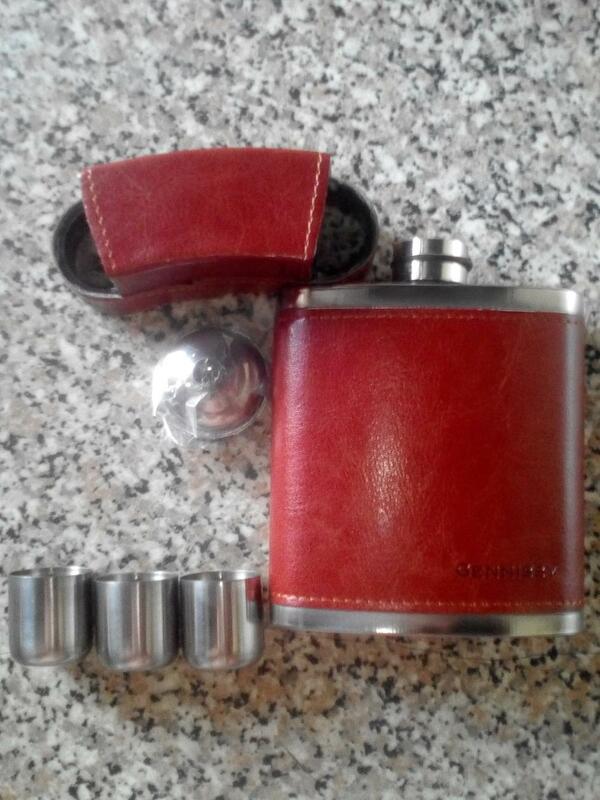 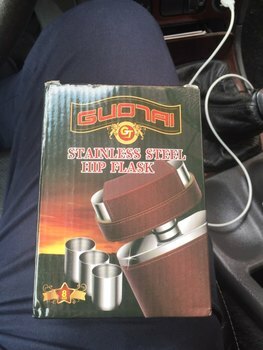 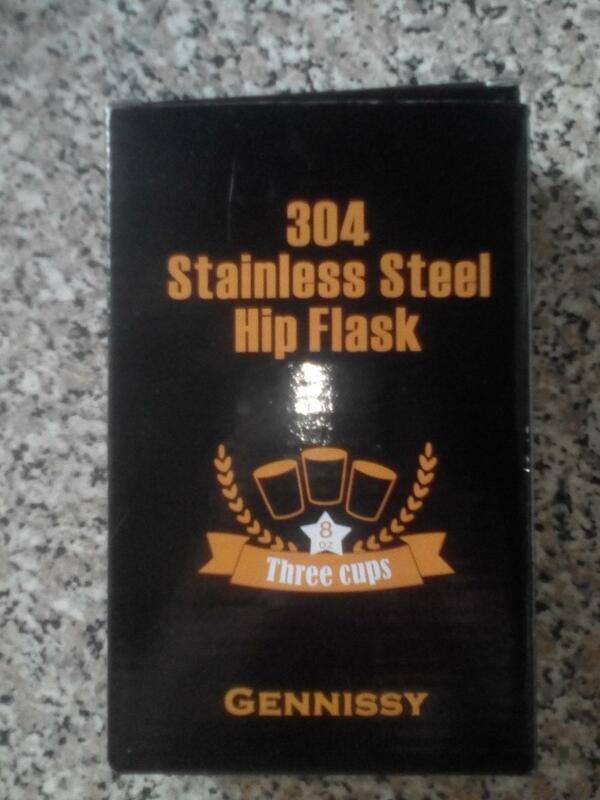 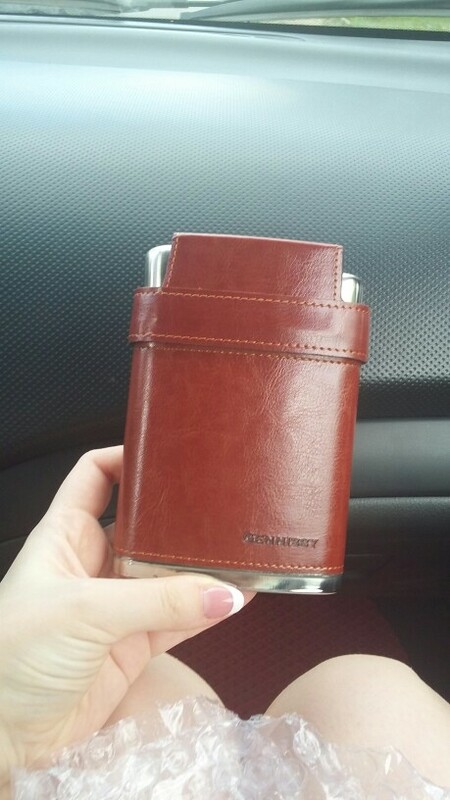 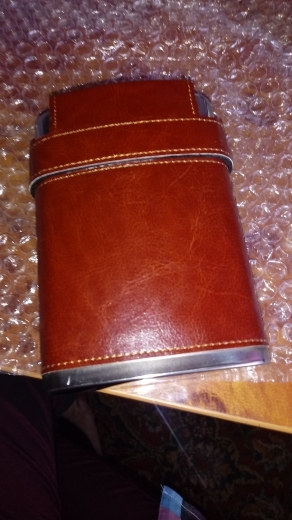 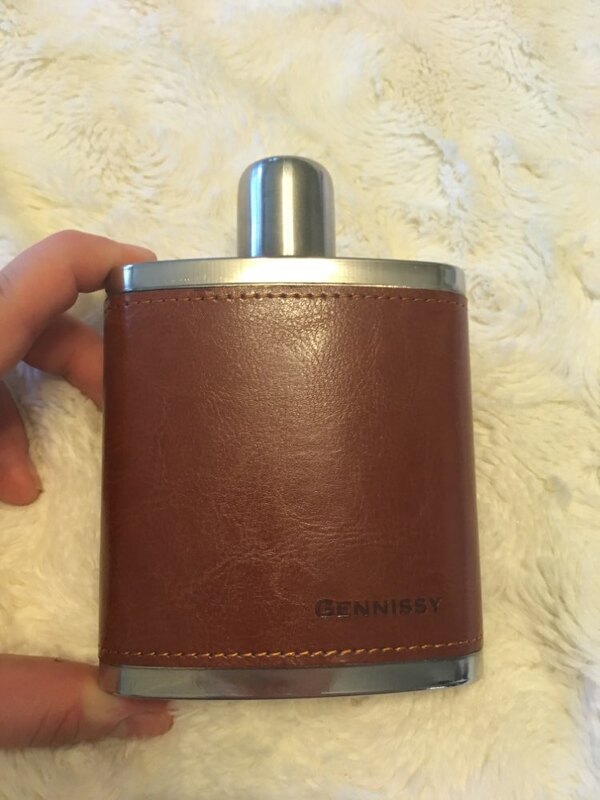 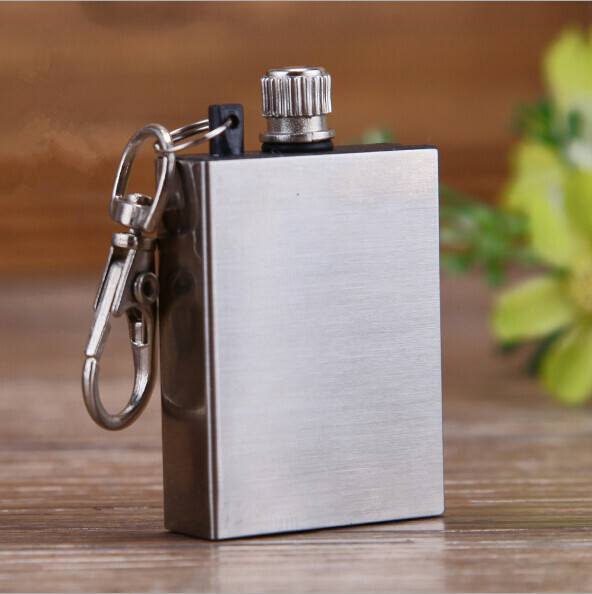 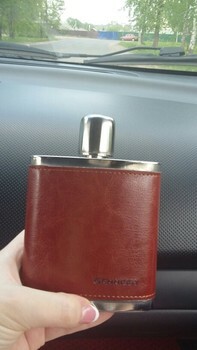 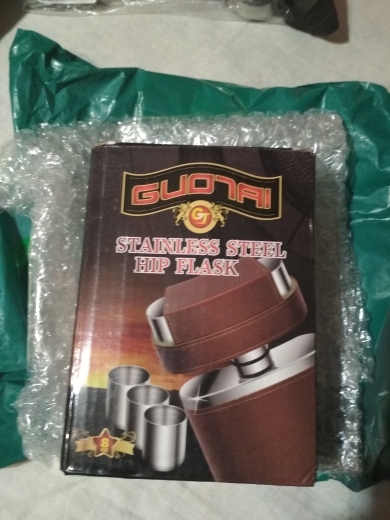 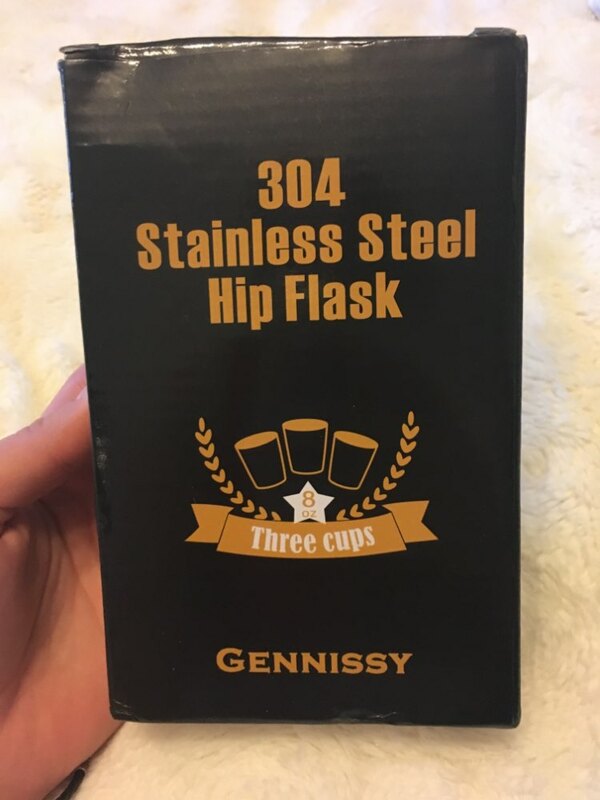 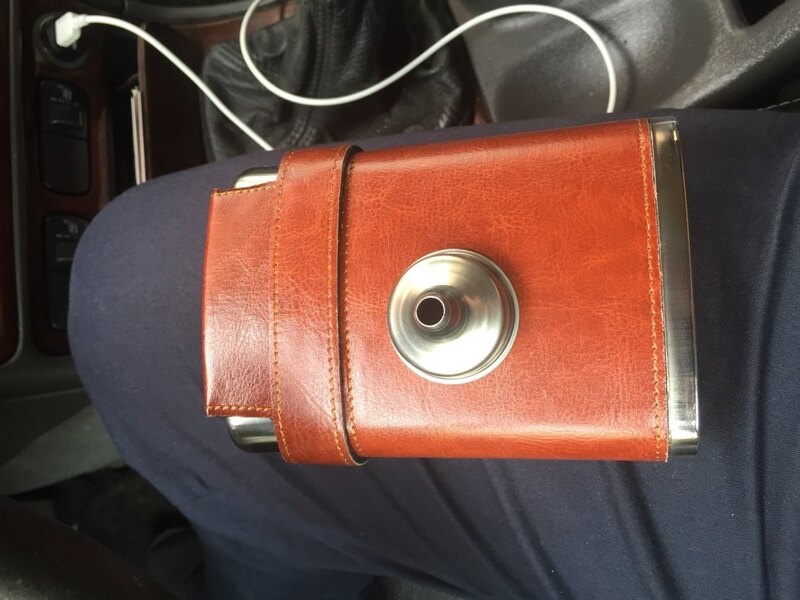 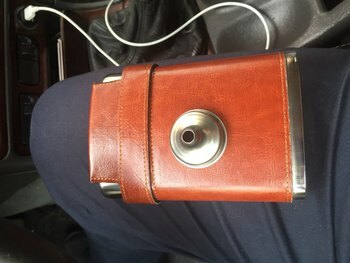 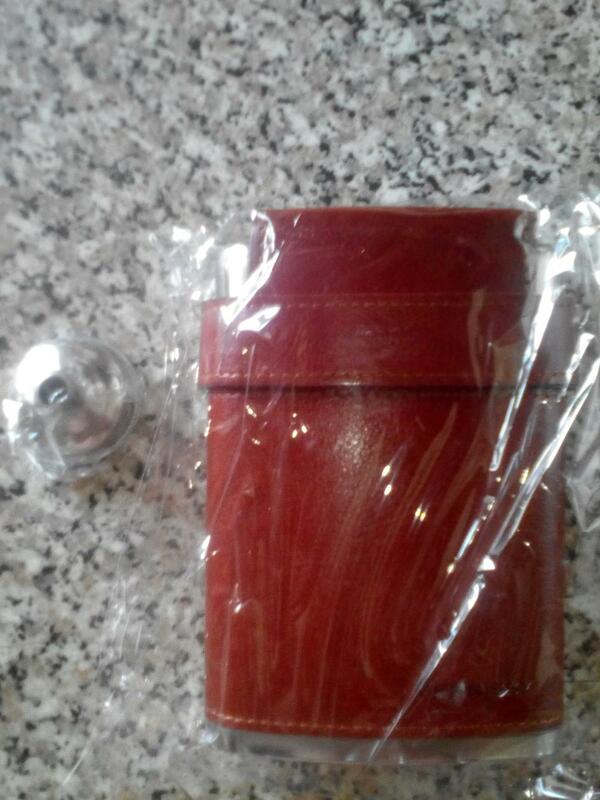 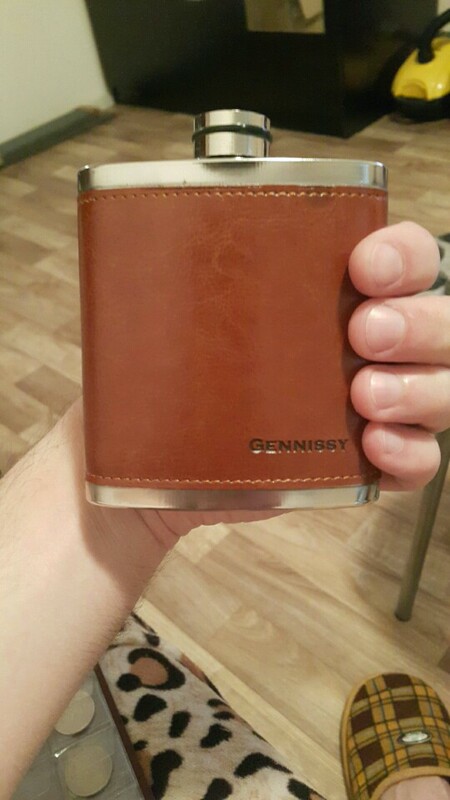 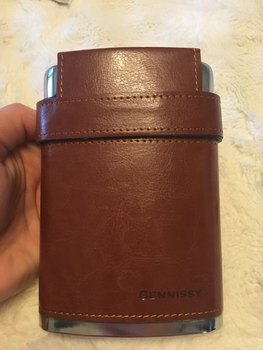 Very good flask -stylish and quality .Thank you,seller.